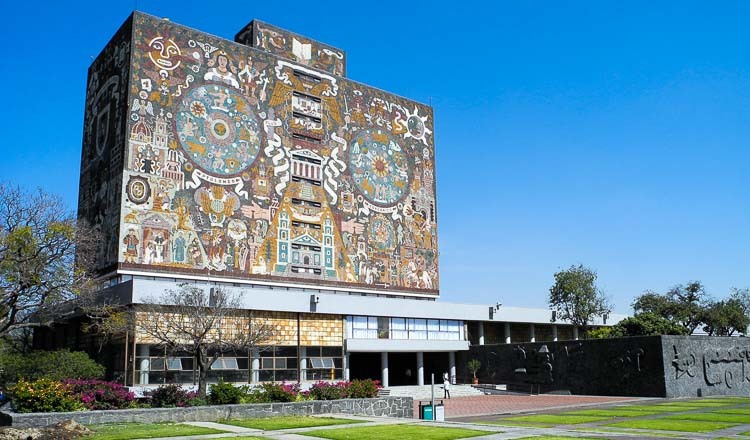 Students in Germany and abroad, who are interested in learning more about socio-politics, are invited for the Heinrich Bölll Foundation Scholarship for the academic year 2019-2020. The scholarship will grant up to 1,000 undergraduates, graduates, and doctoral students of all subjects to study in Germany. The basic ideals are focused on democracy, ecology, solidarity and non-violence as well as active socio-political engagement. Monash University, a public research university located in Melbourne, Australia, is currently providing Full Tuition Scholarships to international students around the world to pursue Bachelor, Master, or PhD study programmes in any offered courses by the university. Non-native English-speaking country candidates are required to prove their English proficiency. The second round of application for Senior Research Fellowships 2018 is now open to all independent researchers who wish to deal with the most important questions in science and who are leaders in their fields within the duration of the supported programme. Applicants are required to have their own independent research programmes based on UK, Republic of Ireland, or low- or middle-income countries. 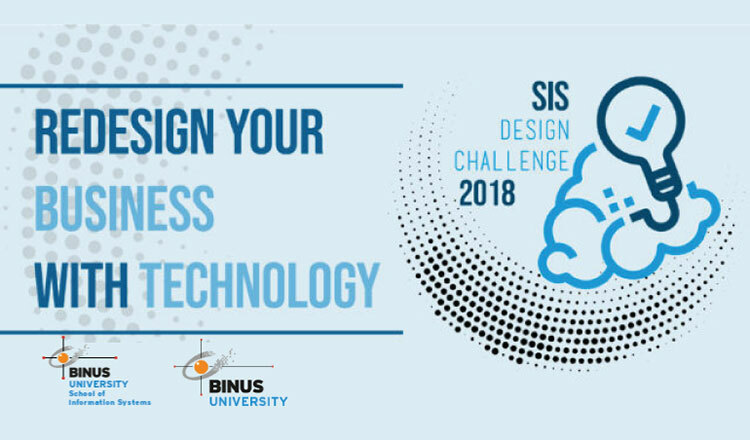 The School of Information System’s Design Challenge 2018 is open to contestants interested in designing a system or product that will give solutions based on the specific issue under the main theme “Redesign Your Business with Digital Technology”, showing that the elements of technology that can be featured into business to promote its better growth especially business focused on the young generation. 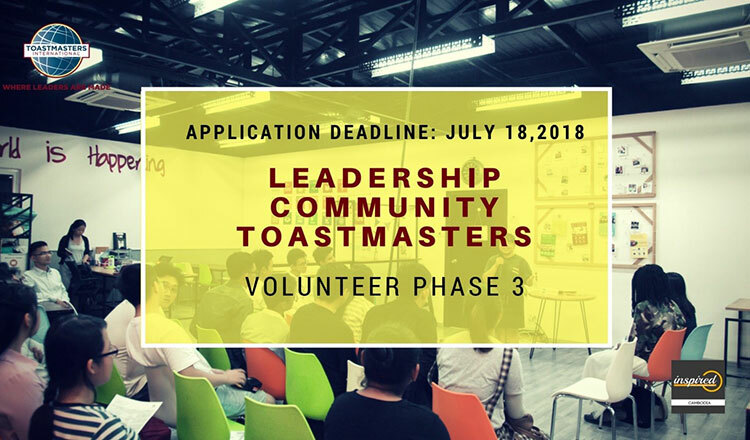 Toastmasters International, a non-profit educational organisation teaching public speaking and leadership skills through a worldwide network of clubs, is seeking for 10 prospective candidates to work on their six-month volunteer programme. 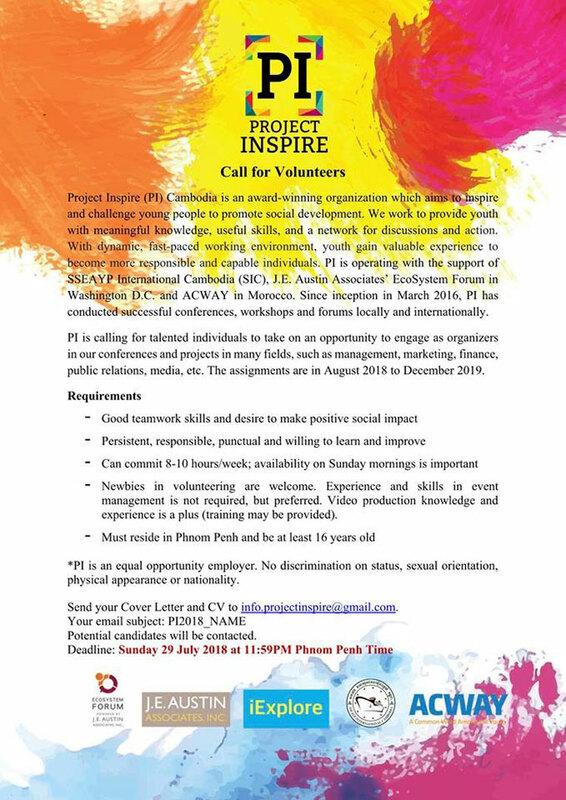 The organisation will provide a chance for volunteers to improve their skills in public speaking, communication, leadership, and project management skills. 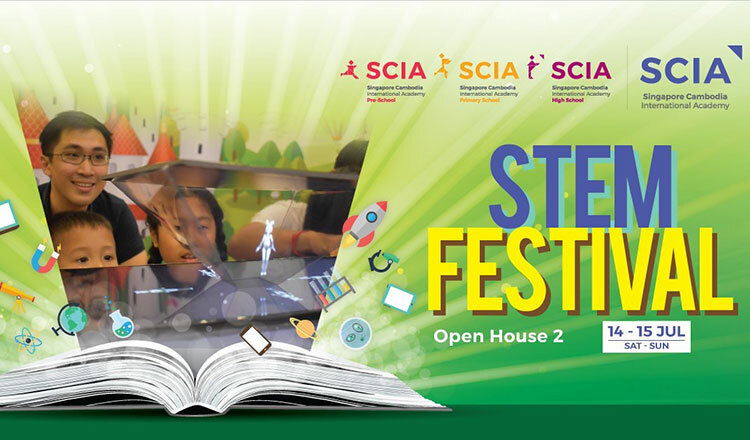 Discover STEM education at SCIA! Everyone is invited for a weekend of fun, learning and discovery at the Eden Garden! 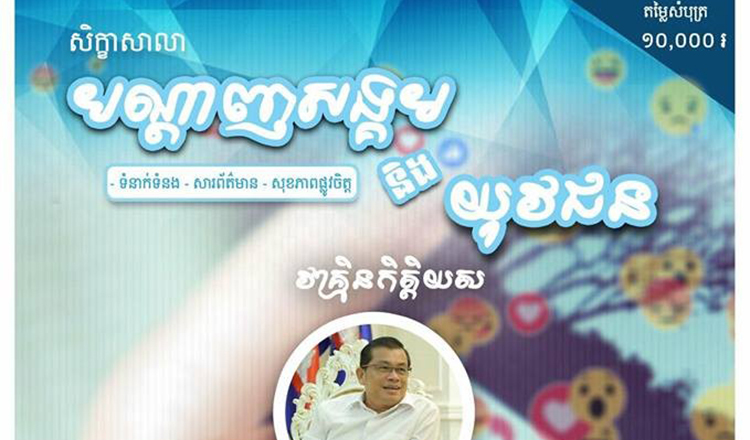 Students can participate in Singapore Science Centre’s first ever STEM workshop in Cambodia. 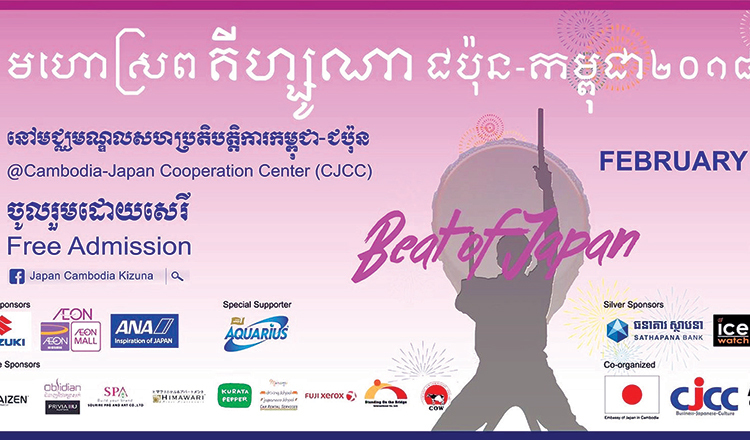 A variety of games and activities will be showcased.